The Sony Ericsson Xperia PLAY owners are in for a real treat as the manufacturer just announced that its gaming smartphone will be getting four top titles for free. The four popular EA games that you can get if you happen to own an Xperia PLAY are Dead Space, Battlefield Bad Company 2, Need for Speed Shift and Need for Speed Hot Pursuit. That’s a first-person shooter, a third person shooter and a couple of racing games, all of the highest quality. To get them you just head to the Game Launcher and start with the downloading. Needless to say, you will be better if you use a Wi-Fi network for that. 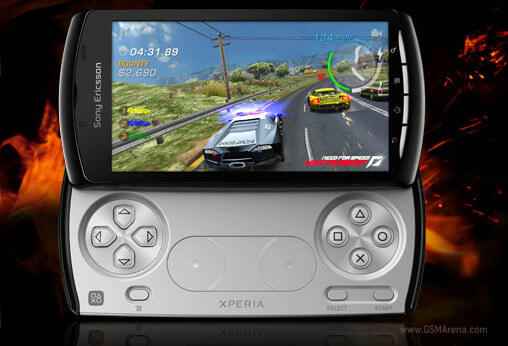 The promotion should be available to every Xperia PLAY owner, regardless of their carrier or country and will be valid until January 15 2012.